Put more pow in your pout with our BH Liquid Lipstick, a luscious, long-wearing, full-coverage formula that goes on wet and dries to a soft matte finish that won’t smudge, budge, or transfer. 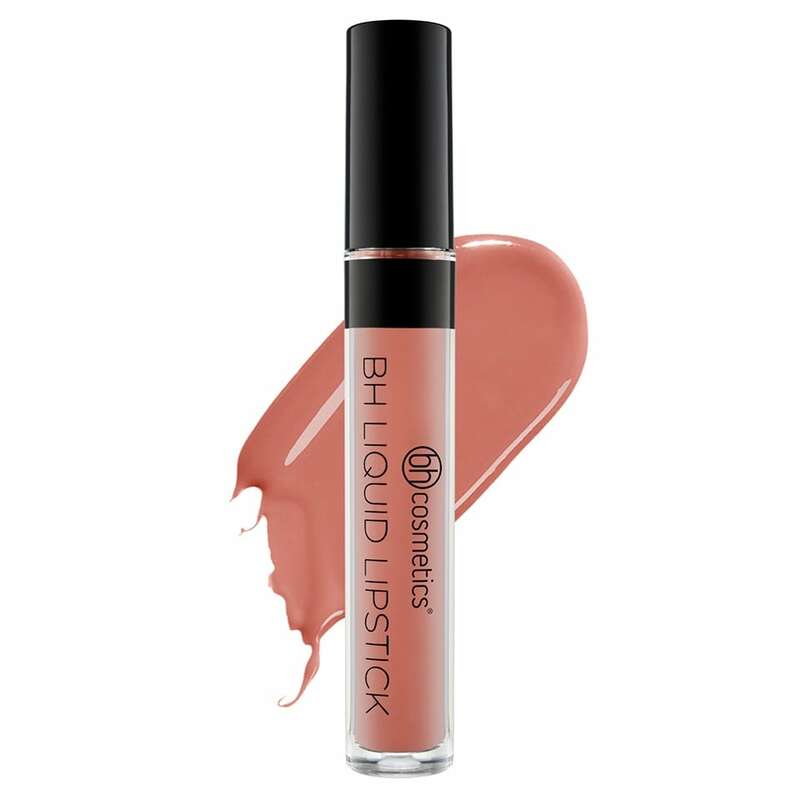 Infused with Vitamin E for antioxidant protection, this high-performance, high-fashion lipstick adds effortless glam to any look with just one swipe. 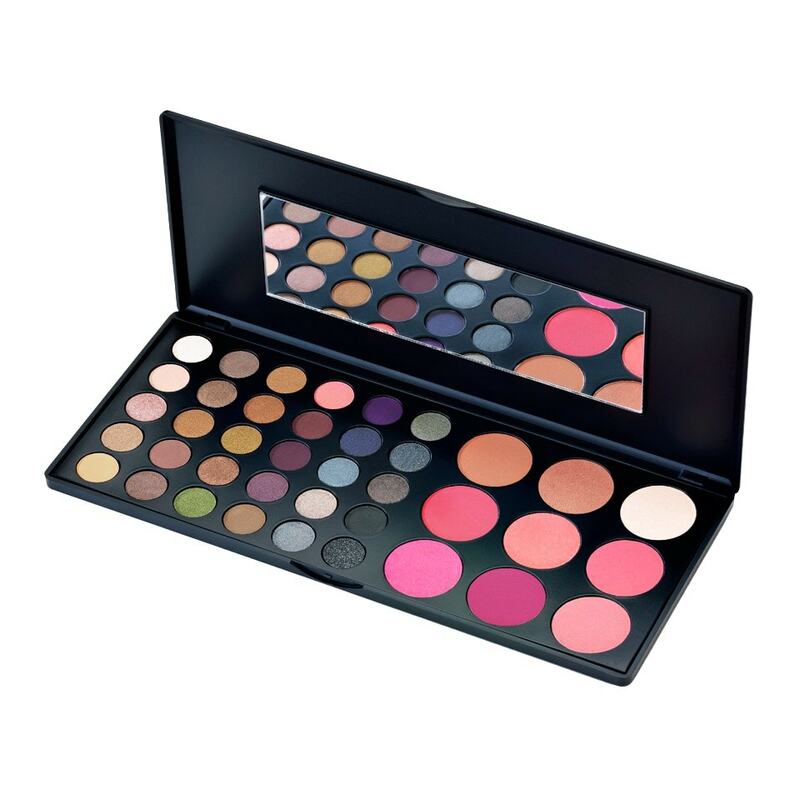 It’s available in 24 colors, from baby pink to smoldering red to edgy blackberry, for day-to-night versatility. Talk about a smart mouth! 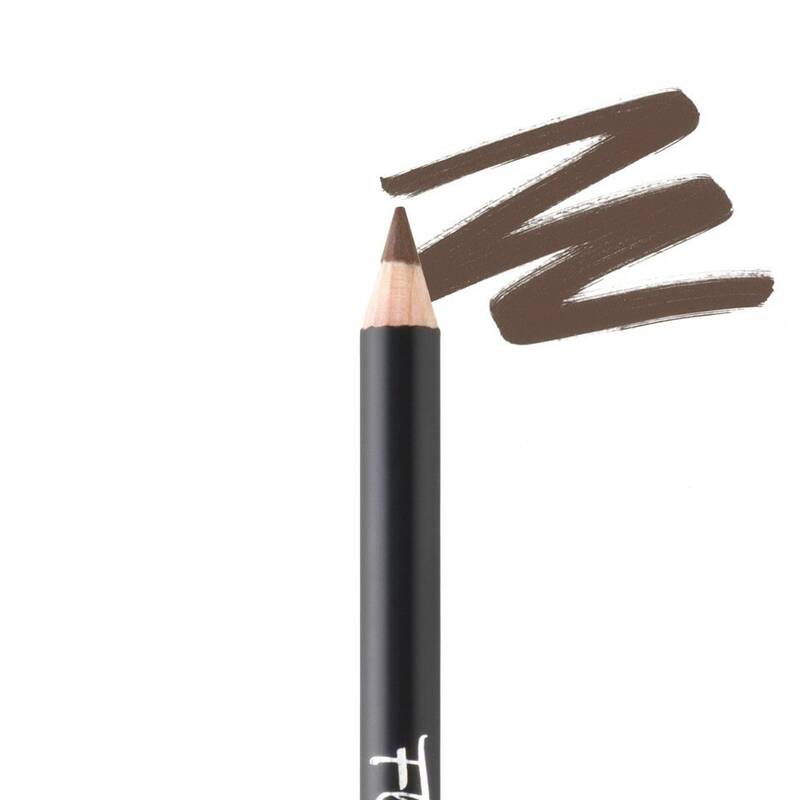 Designed to achieve the look of full natural brows, this hard pencil gives you the control and precision necessary to create hair-like strokes. The dual-ended pencil with spooley brush lets you brush and blend for perfectly flawless brows. 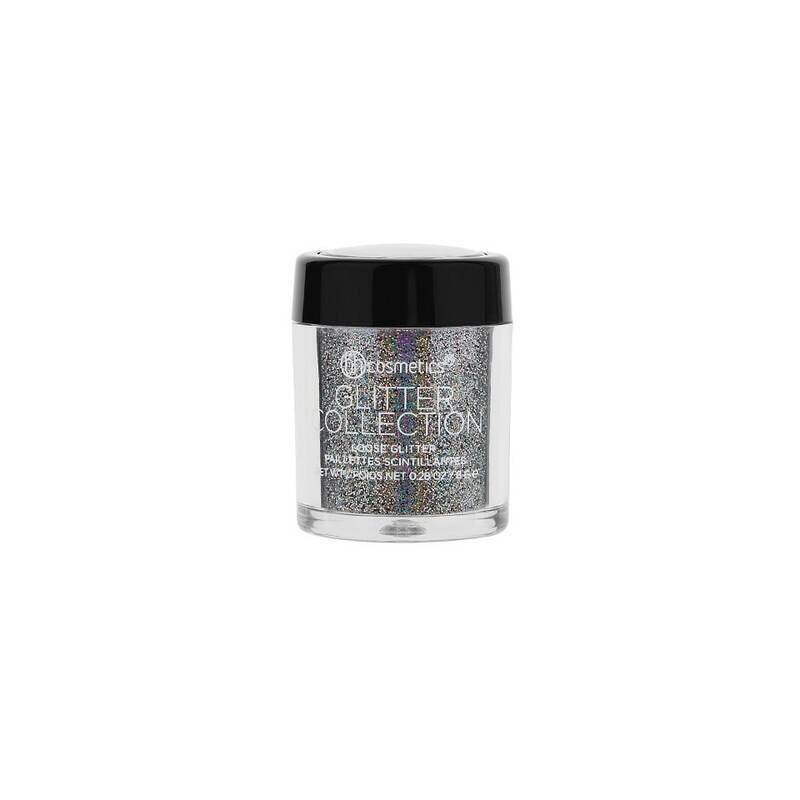 Our collection of sparkling loose glitter makeup comes in an amazing array of shades, from radiant reds to dazzling purples. 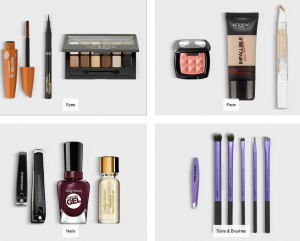 Incredibly versatile, they can be used to add a twinkle to your eyes, a shimmer to your lips or as a face highlighter! To apply, pat onto skin with a damp brush and let dry. 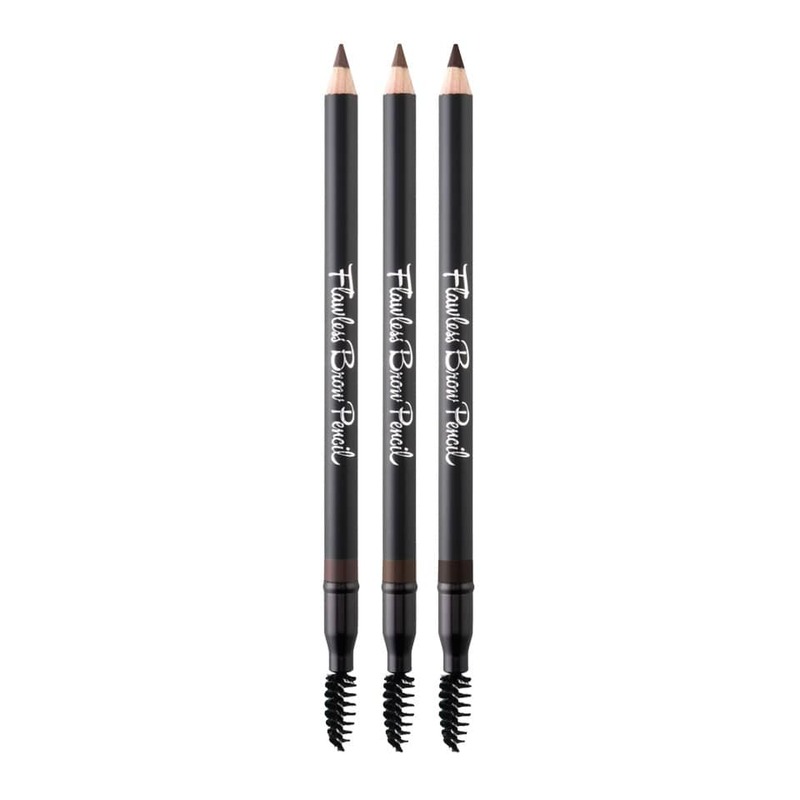 Customize your arches with our Flawless Brow Trio Brow Defining Kit. 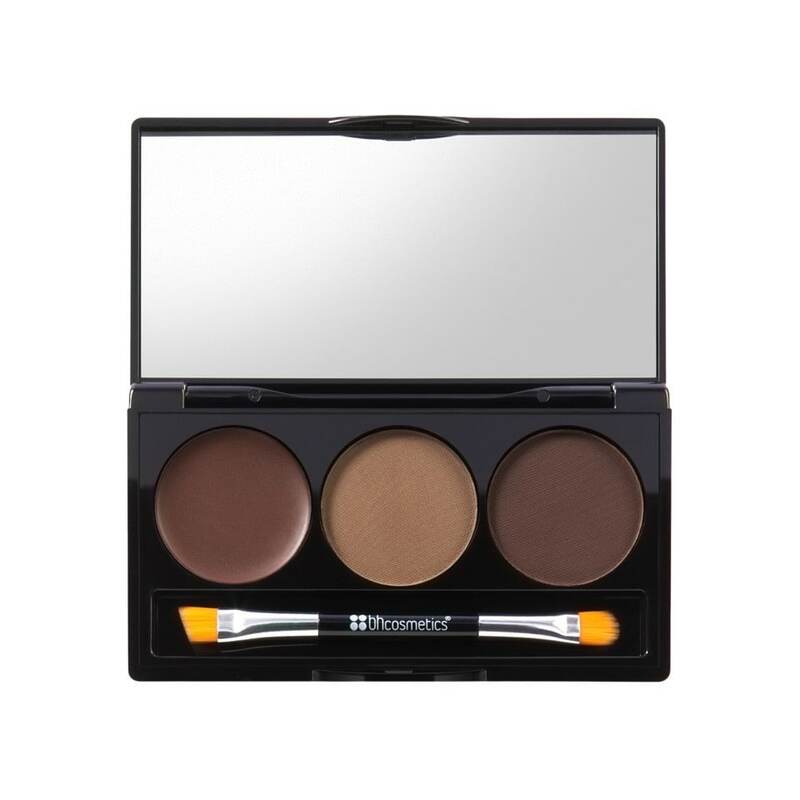 Each kit contains a tinted wax to groom and shape brows and two different brow powders to fill in gaps and define. 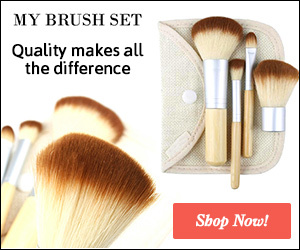 Use the double ended angled nylon brush included in the kit to achieve the perfect brow shape! 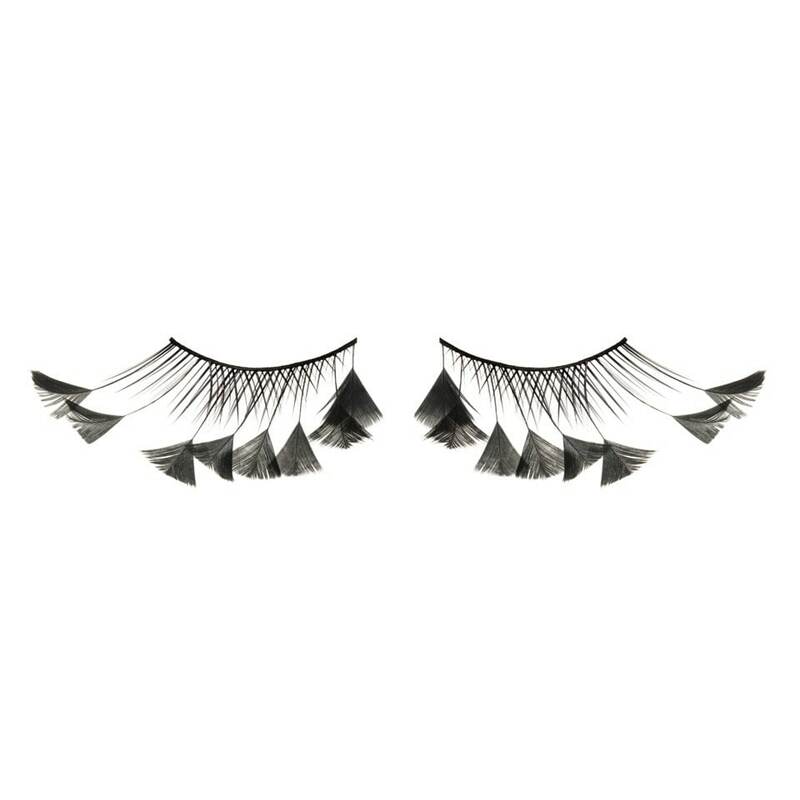 Made with high-quality synthetic hair and a natural cross pattern of short-to-long lashes with feather tips, our Oo La Lah lashes make an undeniably chic statement. 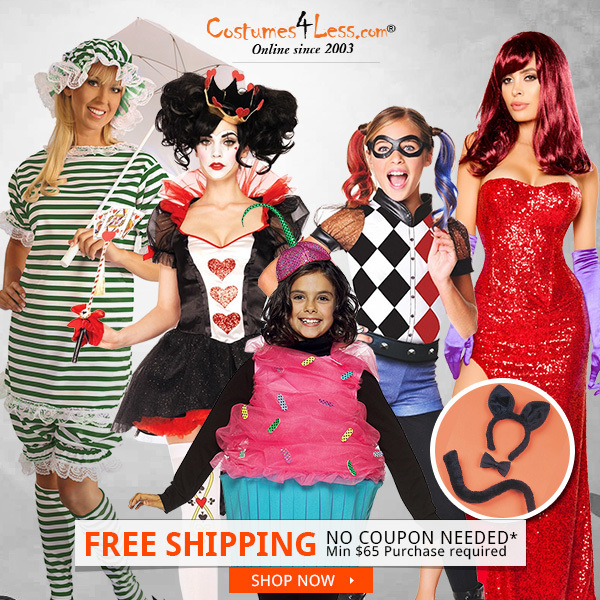 Wear them for a unique and dramatic effect! 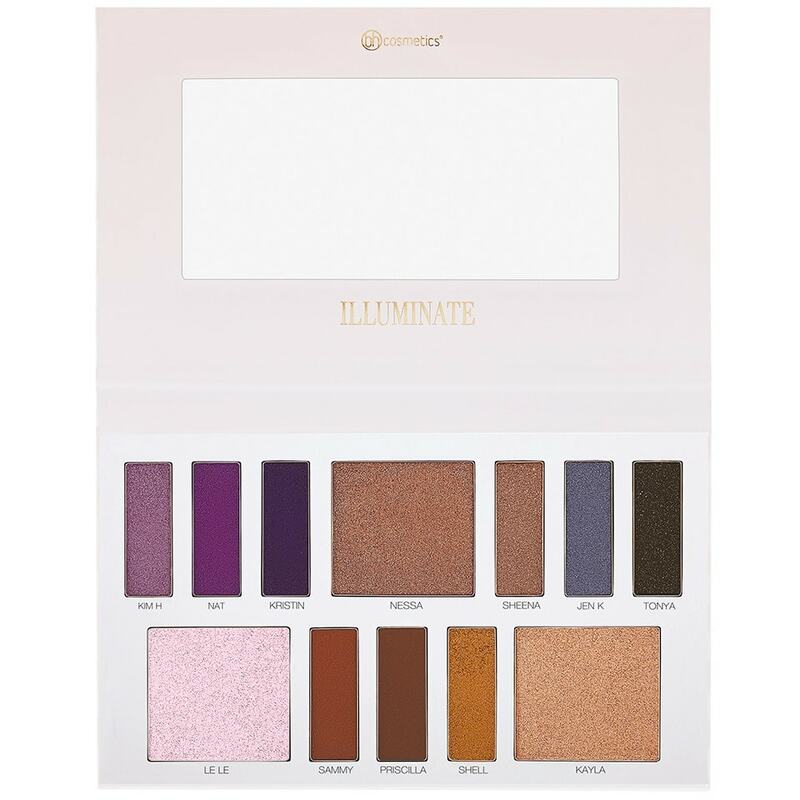 Embrace your inner goddess with our Illuminate by Ashley Tisdale Goddess 12 Color Eyeshadow Palette, a mix of mattes and shimmers designed to spark your creativity and fuel your dreams. Ashley named the shades after all the goddesses in her life, celebrating the powerful woman in all of us. 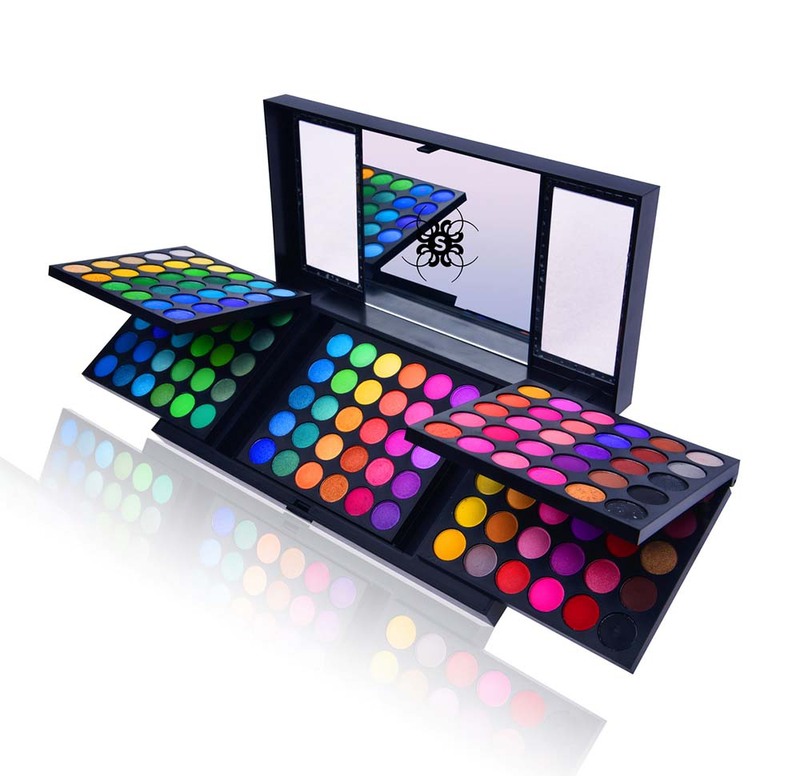 This spirited selection includes pales, neutrals and pastels in a pigment-rich formula that can be blended, layered or worn alone for eye looks that empower. 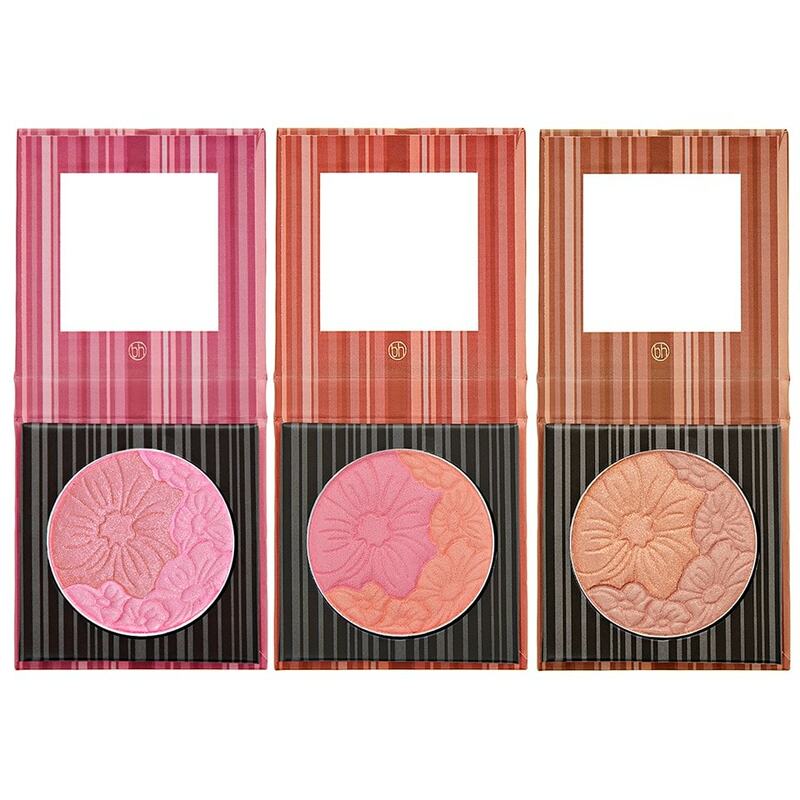 Put a natural-looking bloom in your cheeks with our versatile Floral Blush — convenient, compact combos of two complementary bright and deep blushes bursting with fresh, petal-soft color. 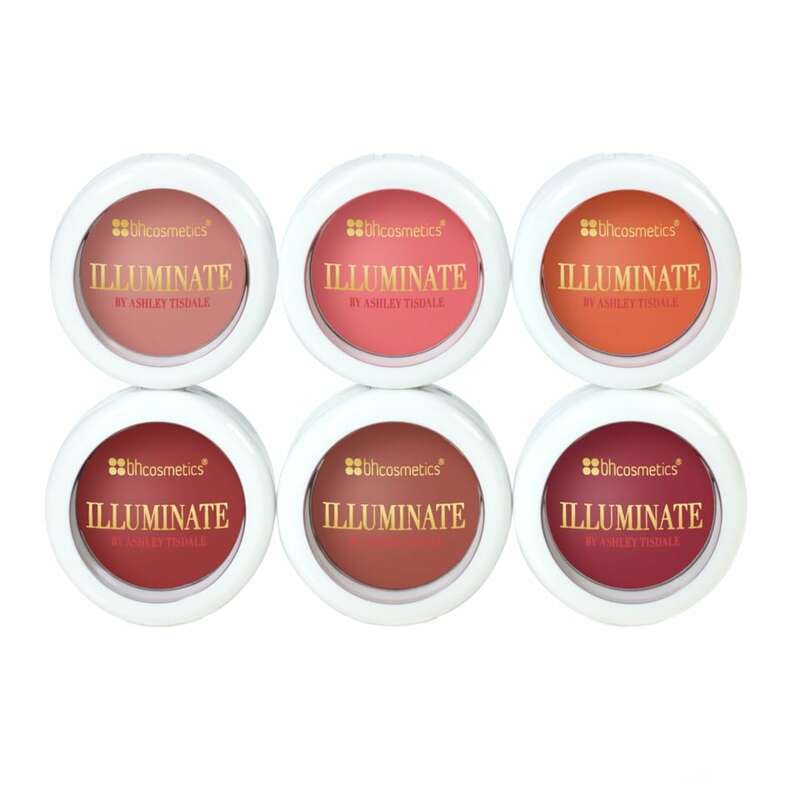 Apply the bright shade for a healthy flush, and the deeper shade for added intensity, or swirl colors together for a multidimensional glow. 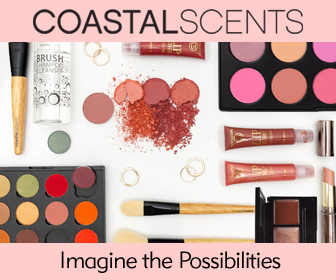 Blushes come in a mirrored, magnetic case that fits easily into even the smallest handbag and are available in tones of pink, coral, berry, and bronze. 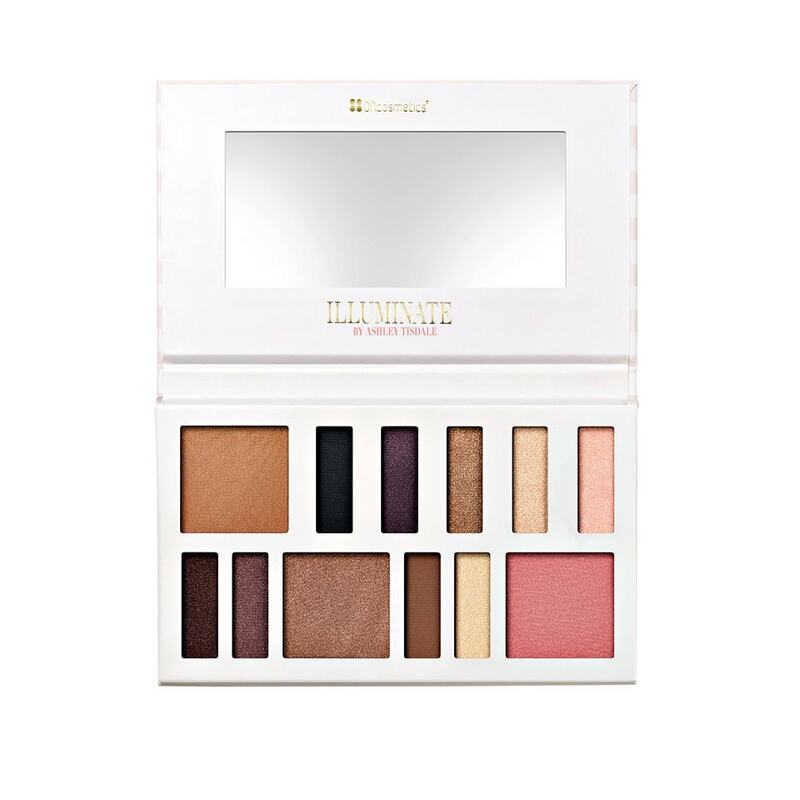 With 10 gorgeous shades that range from neutral to vibrant, matte or shimmer, this palette is coveted by professionals and everyday-glam girls alike! Mix and match shades for a custom-blended color with buildable coverage that goes from sheer to intense. 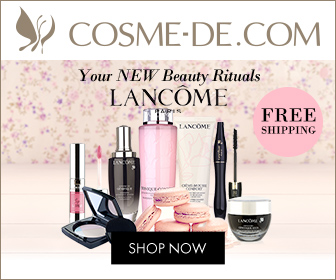 Ideal for cheeks and contouring. 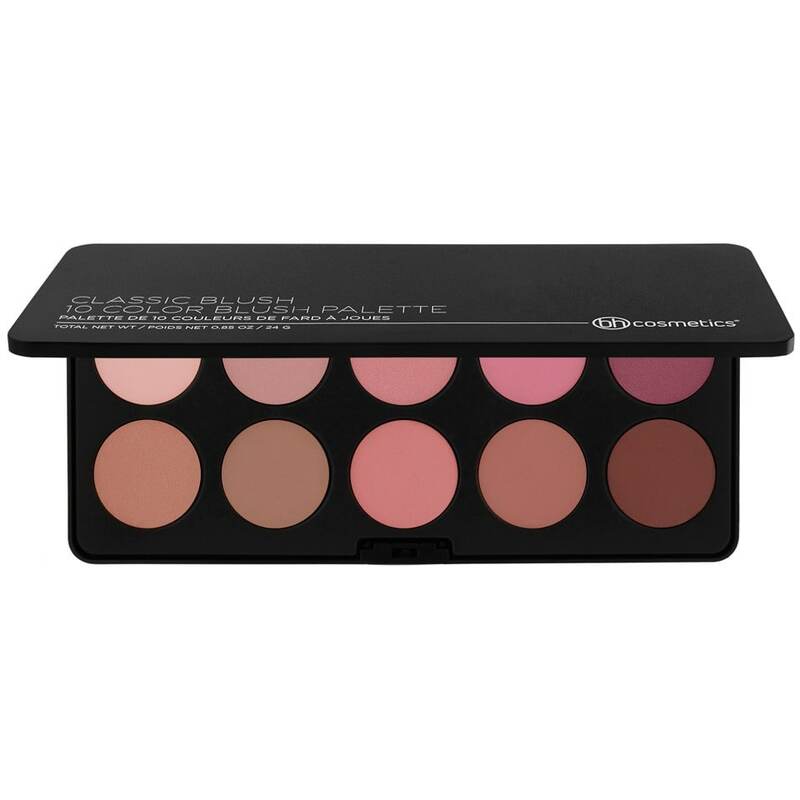 Make every day special with our Special Occasion 39 Color Eyeshadow & Blush Palette, a collection of pigment-rich eye and cheek colors tucked into a convenient mirrored case. 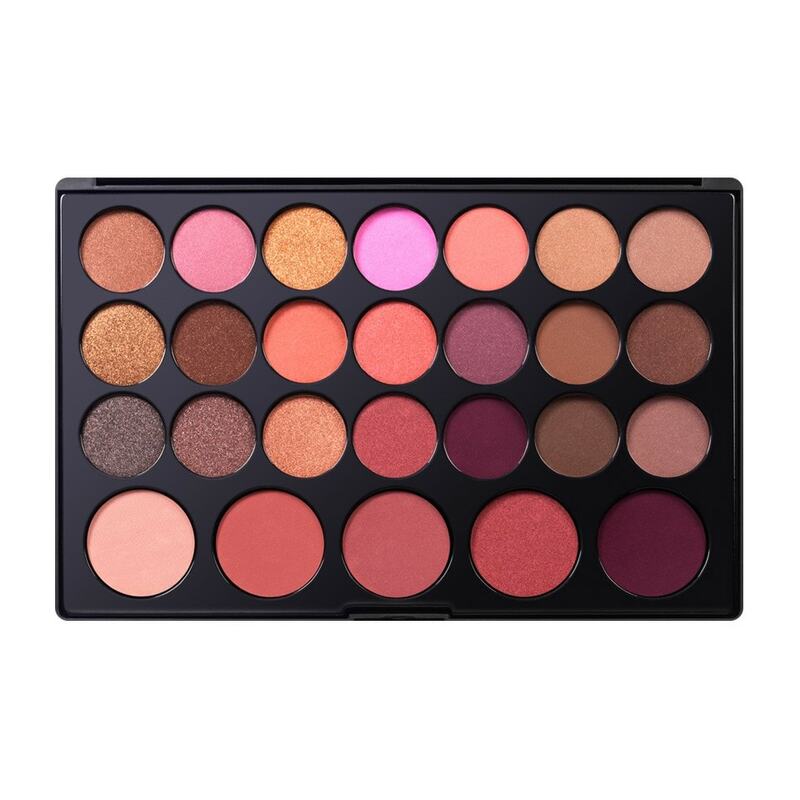 Eye options include intense shades for depth as well as lighter tones to soften and highlight — a total of 30 mattes, satins, and shimmers. 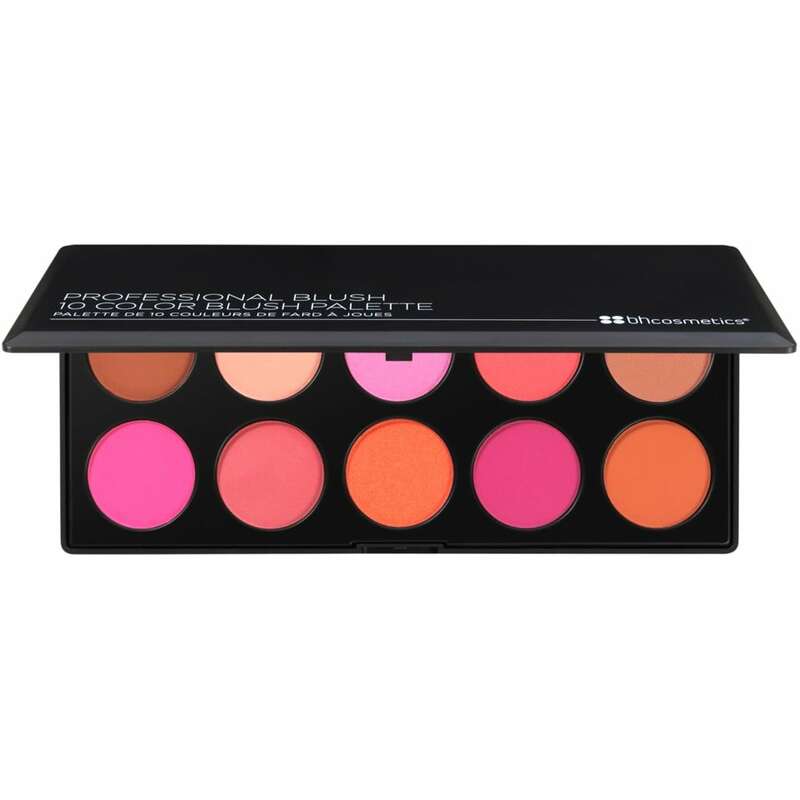 The nine blushes include pink, coral, berry, and bronze, plus a highlighter, in matte and satin finishes. 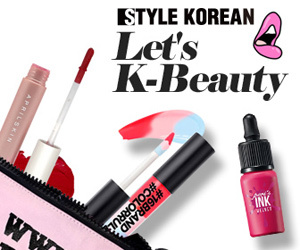 Mix, match, and blend to create bright eye-deas and chic cheeks all your own!